Attack #1: [D] Taunt: Switch 1 of your opponents Benched Pokemon with their Active Pokemon. 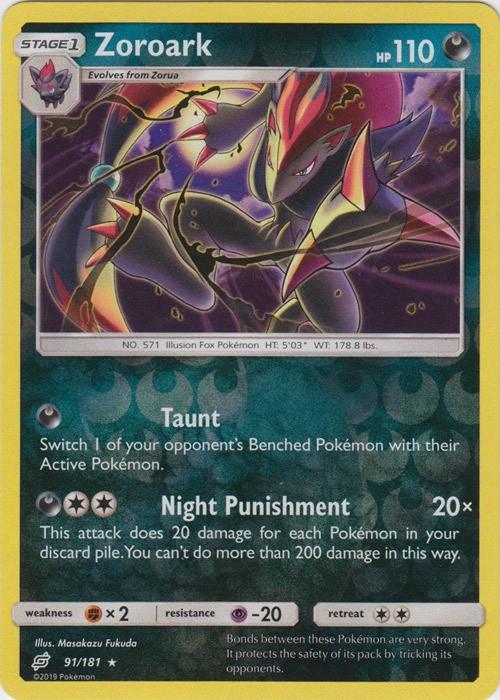 Attack #2: [D][C][C] Night Punish: 20x damage. 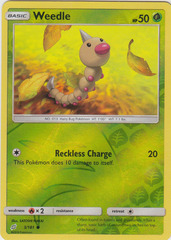 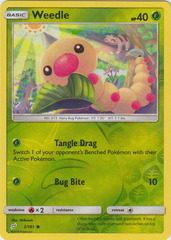 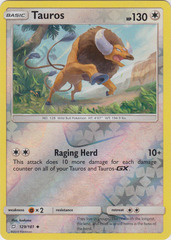 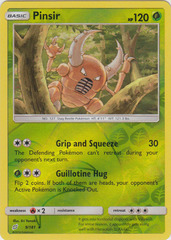 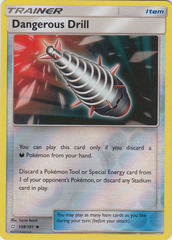 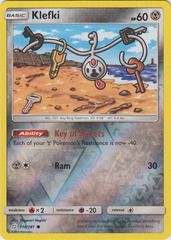 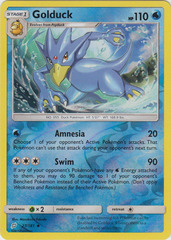 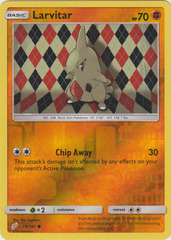 This attack does 20 damage times the number of Pokemon in your discard pile, to a maximum of 10 cards.